As far back as we can trace it, the Egyptian language displays signs of being carefully fostered. It is rich in metaphors and figures of speech, a “cultured language”, which “composes and thinks” for the person who writes. No less salient a characteristic of the language is its concision; the phrases and sentences are brief and to the point. Involved constructions and lengthy periods are rare, though such are found in some legal documents. The vocabulary was very rich. The clarity of Egyptian is much aided by a strict word-order. 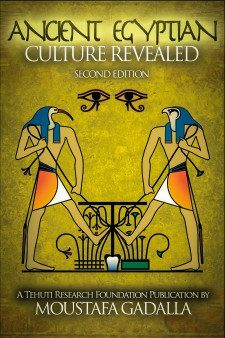 . .
Because there is no distinction between sacred and mundane for the Ancient Egyptians, interpretations of Egyptian texts are, to a very considerable extent, determined by the attitudes of academia involved in the work. 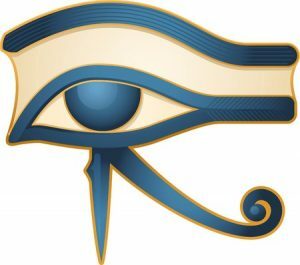 Uninformed Western academia will (and has) come up with one kind of useless interpretation, while those who are truly studious will make a totally different interpretation of the same text, showing the knowledge and enlightenment of the Egyptians. Egyptians were able to utilize writings in all aspects of their lives by inventing excellent writing materials and books. They used writing materials of leather, stone, wood, and papyrus, as opposed to the Minoan-Mycenean, Babylonians, and others who had to imprint their signs on clay, a procedure that has produced the unpleasant crude shapes of cuneiform. The Ancient Egyptians manufactured books by gumming separate sheets of papyrus together; and there are magnificent manuscripts measuring 65 and 130 ft. [20 and 40 m]. The Egyptians utilized pens and ink of indestructible permanence, which they ground on wooden palettes. These writing surfaces and tools were plentiful, allowing the scribes to write manuscripts drawn in clear, elegant, round, firm signs. Using a pen (instead of a pointed tool) results in more round-shaped letters.